Fat Jake ;). From Furious Jealousy :). HD Wallpaper and background images in the American Dragon: Jake Long club tagged: jake long american dragon trixie. 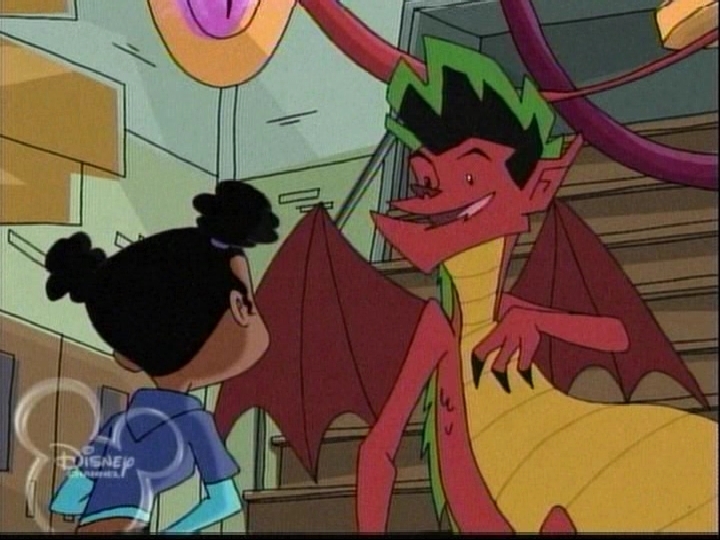 This American Dragon: Jake Long Screencap contains anime, comic book, manga, and cartoon.